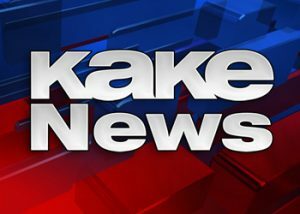 KAKE News featured CCK’s Dr. Chris Dakhil in a segment on the reaction to Kansas State University’s head football coach Bill Snyder’s newly announced diagnosis of throat cancer. For many, this announcement has hit home as Coach Snyder is seen as a legend in Manhattan and throughout the state of Kansas. Dr. Chris spoke on the typical treatment plan for throat cancer and some possible side effects that these treatments could bring. For the full segment please see the link below.